With pessimistic divorce and break-up statistics climbing faster than a magic beanstalk, who doesn’t want to believe in happily ever after? 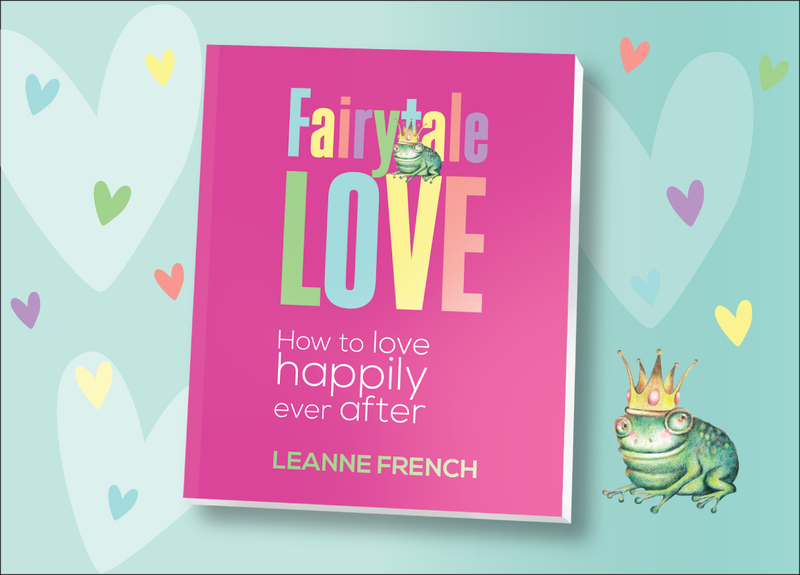 Fairytale Love presents a playful yet powerful relationship self-help guide that seeks to help you optimistically unlock the secrets of forever after, using inspirational solutions and accessible advice. Fairytales can awaken your creativity, enliven your imagination, and direct your attention to common human conditions and traits of character. They can also entertain, empower, and inspire you to consider your own ways of thinking and behaving when faced with struggles and triumph. Relying on the positive psychology contained in Fairytale Love, you can find the keys to single-handedly transform your relationship into a more passionate, resilient one. To preview and purchase my book, click on the links in the sidebar. 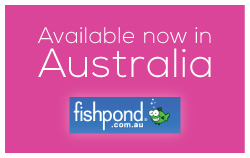 Or go to our online store.